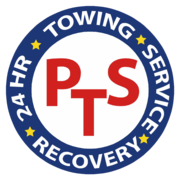 Here at PTS Recovery, we are proud to call ourselves vehicle recovery specialists. We have been a family run business for more than 30 years, and love being a part of our local community. We have built strong ties with many people in and around Sandbach and have built ourselves an excellent reputation as a reliable and trusted local business. 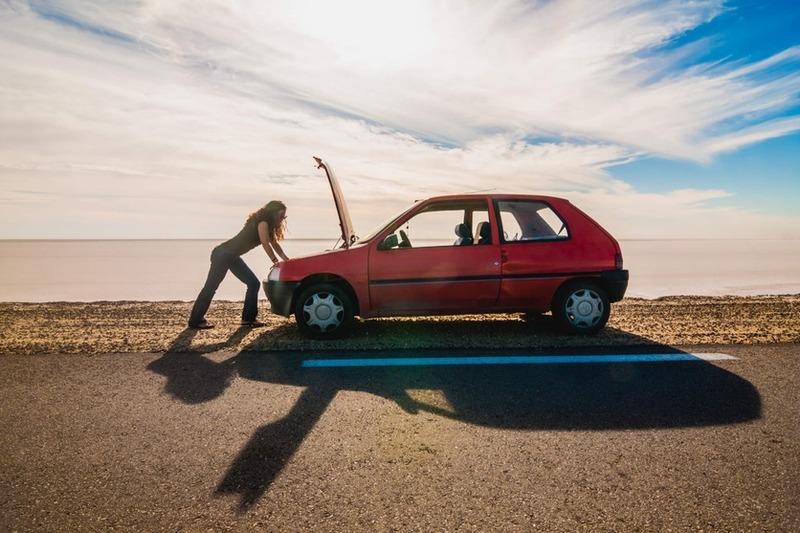 Requiring a breakdown recovery service isn't exactly something that anyone ever wants to go through. However, it is a necessary one as no one can predict when something may go wrong, or they may get stuck in an unwanted location far from home. However, if you do ever find yourself in that situation, then it’s nice to know there is someone there to help you. That is where we come in. 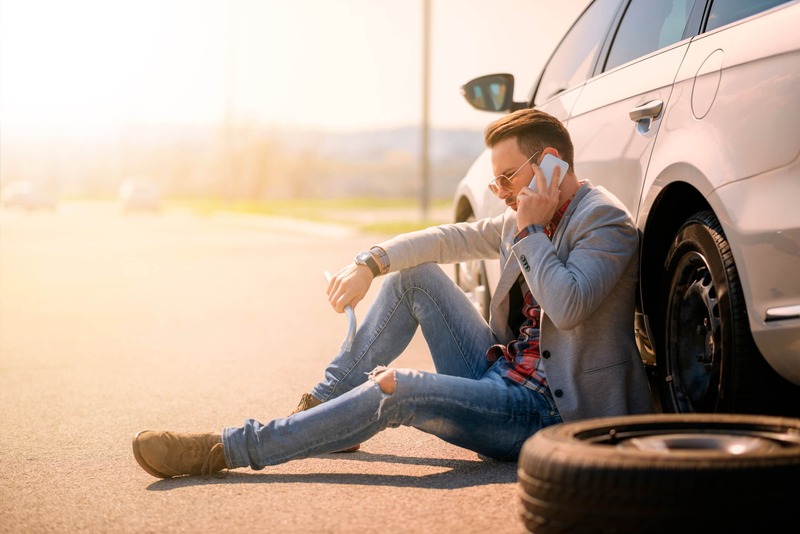 We are on call whenever you need us and are happy to help with any recovery needs you have. We believe the service we offer is vital for the local Cheshire community, and we are proud to help people in their hour of need. We hope you’ll never need us, but if you do, then we will be with you as soon as we can! The problem that exists these days with many “accident recovery specialists” is that they aren't quite what they seem. 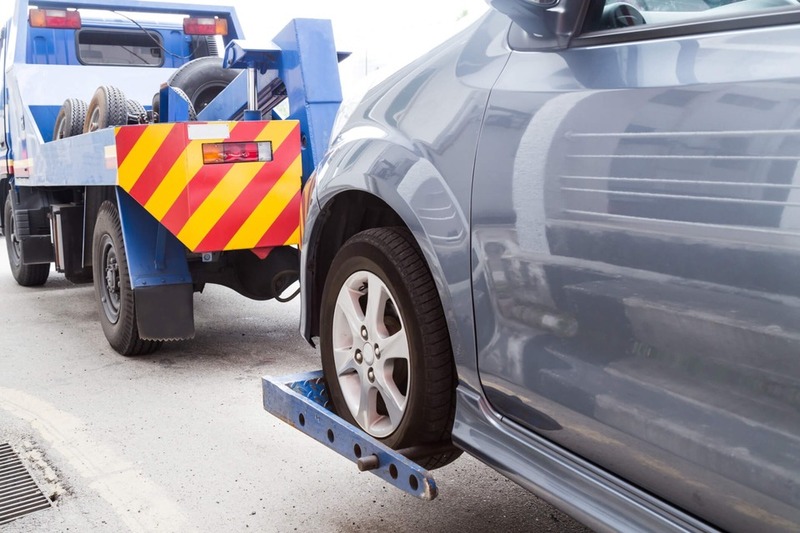 With a lack of real regulation within our industry, anyone with a trailer could call themselves a Recovery Operator, or an Accident Recovery Specialist. 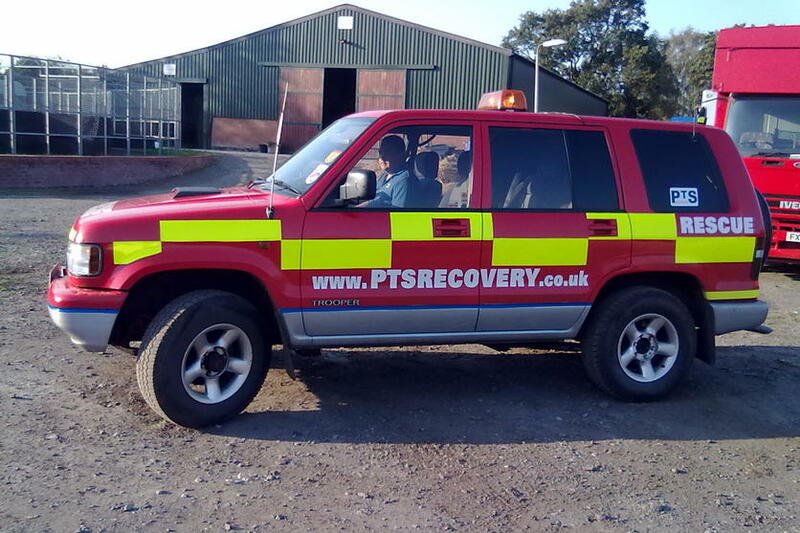 Here at PTS Recovery, we ensure that all our fully liveried and purpose-built vehicles comply with the necessary standards. To make sure our vehicles are safe and reliable, we routinely test them as well. This attention to detail and desire to follow the rules means we can 100% be relied on when needed. It also means that we will turn up with the right specialist transportation equipment necessary for the job. As a sign of the commitment we try and ensure that we will be with you within 1 hour from the time you call us and always keep you informed of our expected time of arrival. We operate across Cheshire and cover a 60-mile radius around Sandbach. Our team of highly trained staff know the ins and outs of their job, and the local area. This way you’ll know that, not only will we turn up when we say we will, we will do it with a smile on our face as well. So, if you’re currently stuck and need some assistance, then simply give us a call. 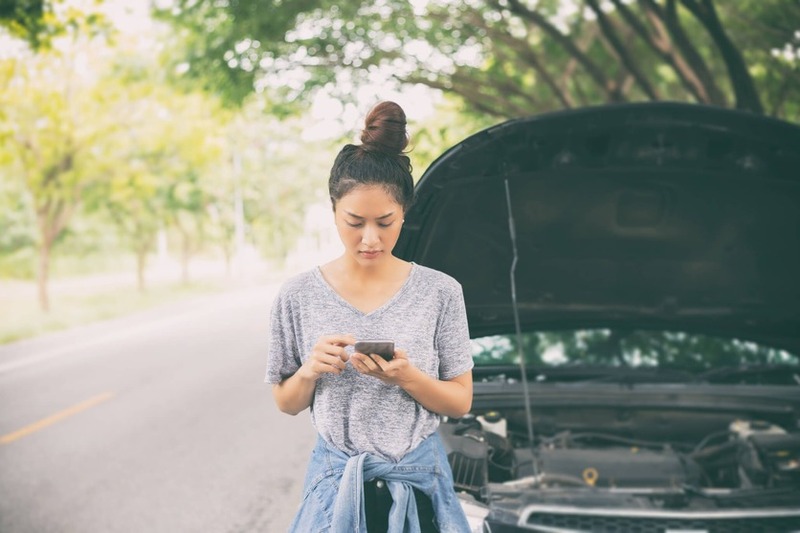 Alternatively, if you have a less urgent inquiry and would like to find out more about the specialist recovery service we offer, simply fill out the form on our Contact Page and we’ll respond within 24 hours.